What if you were stuck in a sanatorium, deprived of your family, and had to spend your days in bed battling a deadly disease? 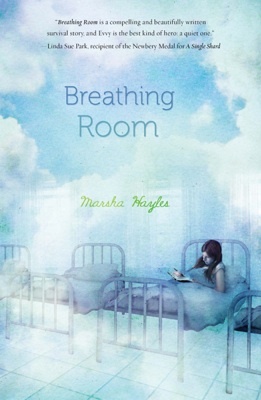 That’s exactly what 13-year-old Evvy Hoffmeister has to go through in Marsha Hayles’ first novel, Breathing Room. Stricken with Tuberculosis, Evvy is confined to Loon Lake Sanatorium where she is allowed absolutely no visitors due to her contagious condition. She’s suddenly thrust into an overwhelming and strict schedule, planning her days from 7 a.m. to lights out at 9. The stern nurse warns her not to even talk, as that will damage her weak and infected lungs. 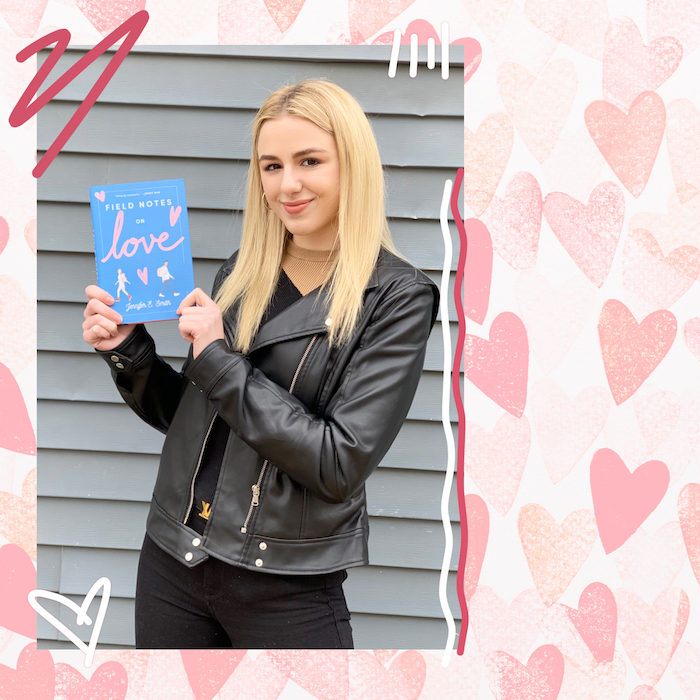 While Evvy deals with her day-to-day occurrences at the hospital, she writes back and forth to her family members, providing readers with a clear understanding of her sweet relationships with her twin brother Abe, her father and cold, distant mother. 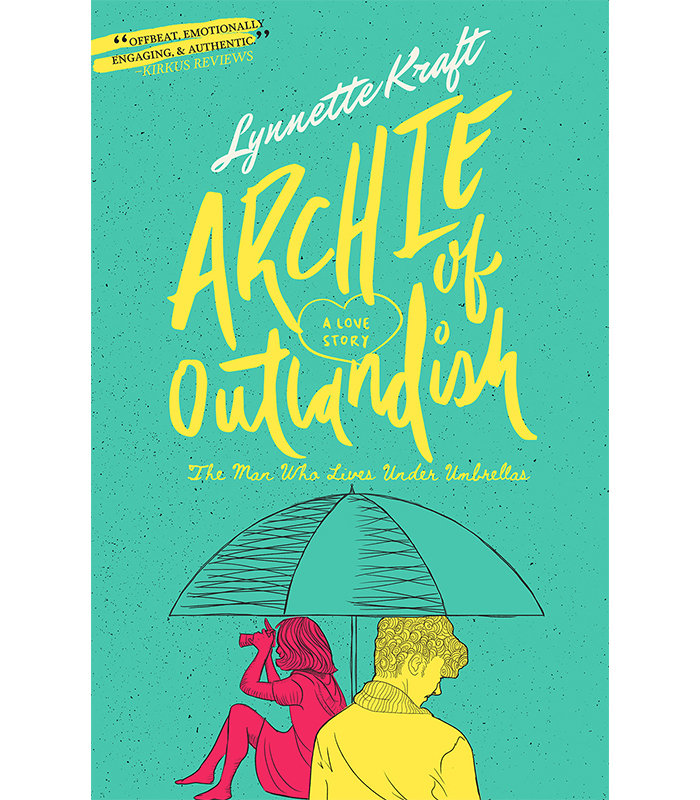 Through writing, Evvy finds a passion for poetry—a passion she uses to express her emotions and absorb what’s going on around her, from disappointments to deaths. With quiet strength and a glimmer of hope for recovery, Evvy does her best to summon up courage to make it through her hospitalization. She learns to understand the girls at Loon Lake and how easily a life can be taken away. Breathing Room’s short chapters make you want to keep reading, and the added bonus of illustrations make the story come to life. Marsha Hayles’ novel gives a glimpse into the much-feared illnesses prevalent in the 1940s, and how a sickness could deeply impact the lives of many. Read about Evvy’s moving story in Breathing Room (out now!). Then come back and let us know your thoughts. What’s one way you try to cheer up a sick friend? Blog about it, babes. Love this post? You’ll heart these, too! » Love Taylor Swift? Emma Watson? Chloe Moretz? Steal their style! Want more ways to get GL? Like us on Facebook or follow us on Twitter, Pinterest and Tumblr!